After a week-long business trip, the Transatlantic Cable podcast returns to its regularly scheduled programming. You know the rules, infosec and hot takes in 20 minutes or less. 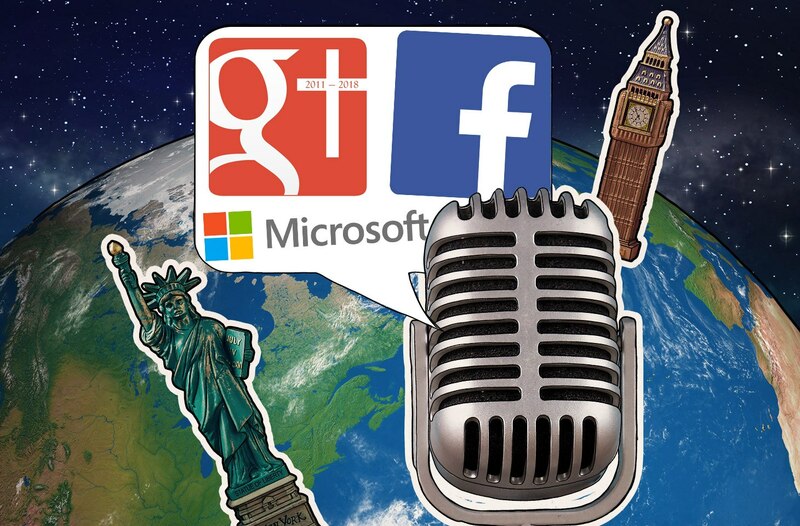 In the 58th edition of the podcast, Dave and I bid farewell to Google+, have a surprising conversation about Facebook’s new home video chat service, and discuss another zero-day discovered and disclosed by Kaspersky Lab. For the full text of the stories, please click the links below.